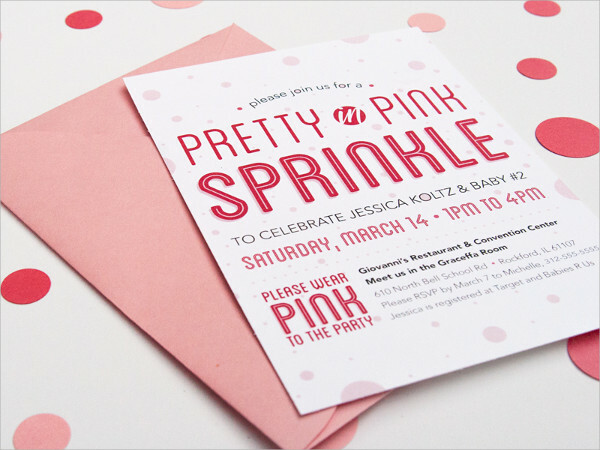 Invitation cards are relatively an essential part of every event that one can’t possibly miss. In case you do not know where to look for good sources for appropriate invitation cards for the event you are about to conduct or celebrate, look no further because you have reached the perfect source solely for that matter. 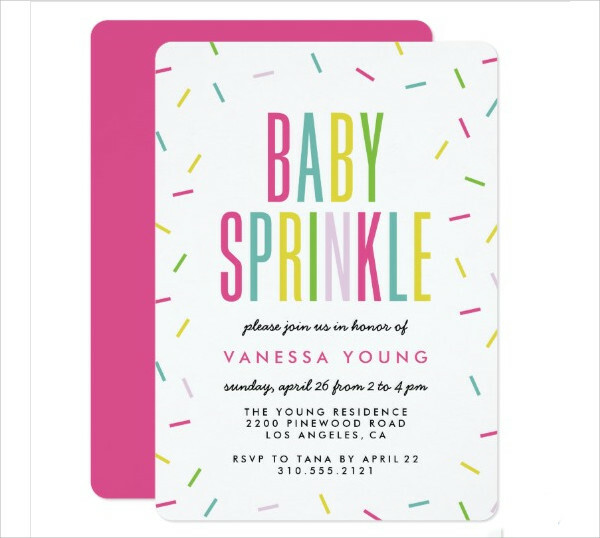 We have compiled downloadable invitation card files on this list supported by JPG, Vector EPS, and Ai Illustrator formats, which will make it easy for you to save and edit. If you need some warm up, you can give our Free Invitations listing a try first. 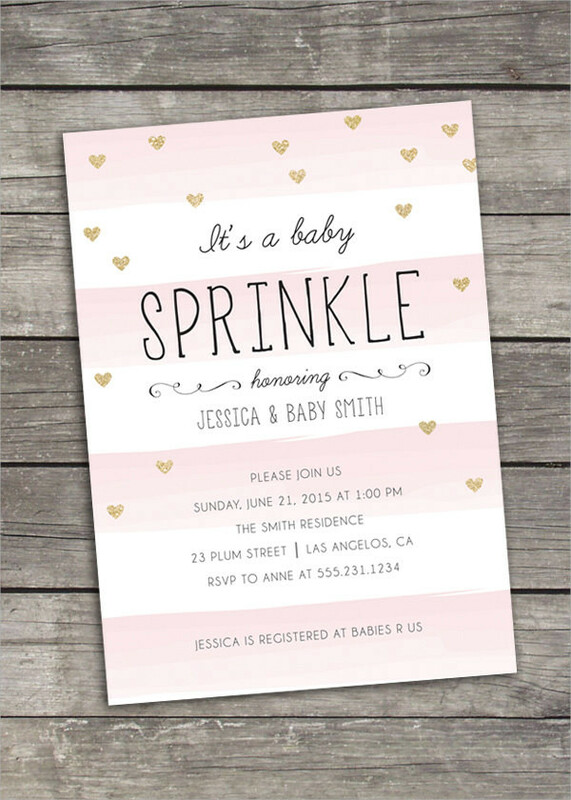 Enjoy our listing of Baby Sprinkle Invitation designs and happy selecting! A baby shower is an important event that some or every parent look forward to celebrating. It requires the commitment of time and energy, of course. It can sometimes be daunting of course, and we understand why some would feel that way especially when you don’t know where to start, not enough money or even time. I say, take advantage of what the lovely technology can do these days. 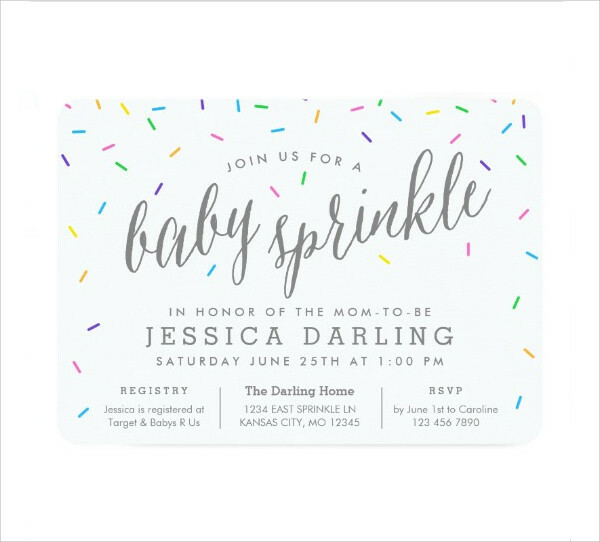 Help yourself on the sprinkle design that would best suit your baby shower celebration and make your guests have the time of their life! We want things to be simpler as much as possible especially when you just have no time to give for the preparation. 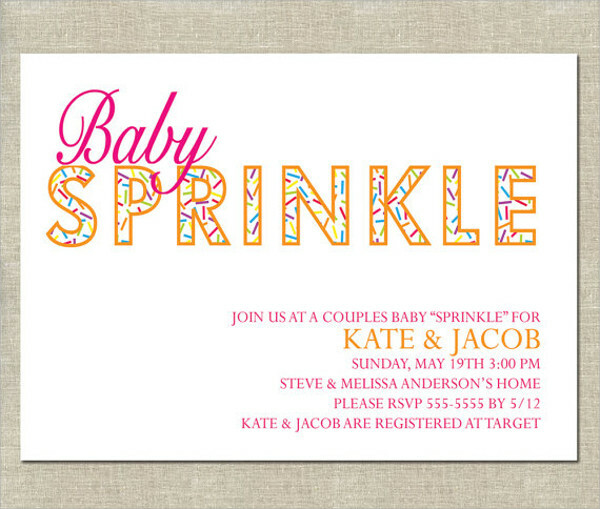 If you want some things like the invitation cards, for example, you can choose from “Free Baby Sprinkle Invitation”, “Unique Baby Sprinkle Invitation”, “Modern Baby Sprinkle Invitation” and “Custom Baby Sprinkle Invitation”. 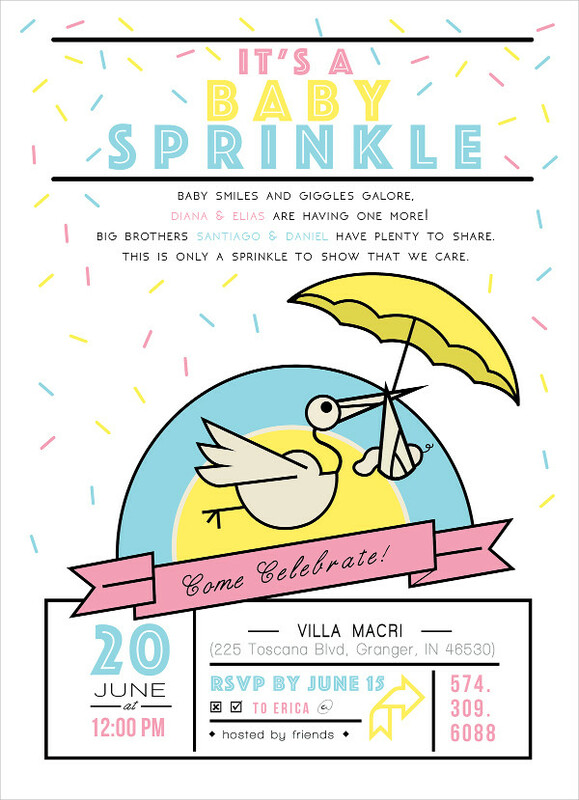 If you want a little bit more pizazz as opposed to the neutrals, then go for “DIY Baby Sprinkle Invitation”, “Baby Sprinkle Invitation Wording”, and “Baby Sprinkle Invitation for Boy”. It’s charm will make your guest have a hard time saying “No”. 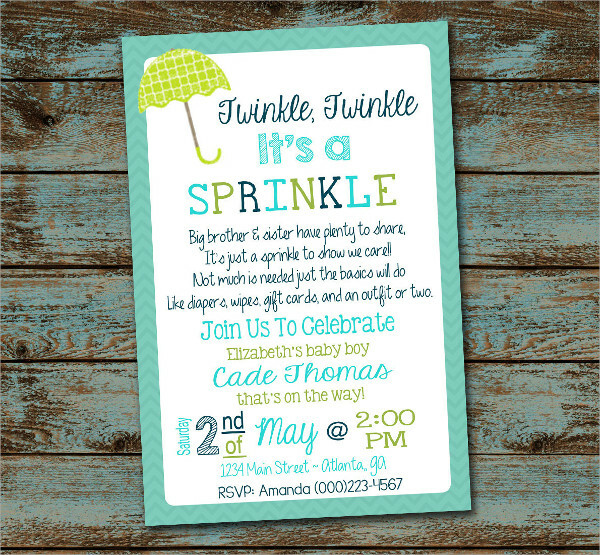 Looking for the appropriate design for your invitation cards can be quite time and energy consuming. Some people may even refer to it as much of a hassle. Some parts of it may be true but we know the consequences if we don’t do it anyway. Despite the tediousness when planning an activity, it pays to be able to inform your invites well enough to make sure things fall into place. Celebrations are the perfect time for people to reunite, and part of making that particular day or night a really special event requires a customized set up that’s appropriate for what is about to be celebrated. Make a simple list of the essential things you need to be prepared for and if you need help with formatting or any digital design related items, don’t hesitate to look it up on your computer. 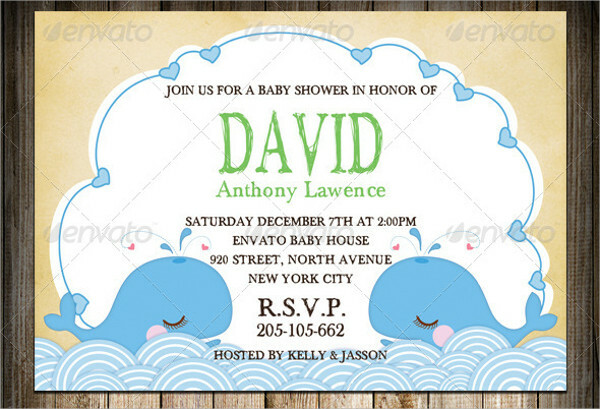 Take advantage of sources like this if you have the need for Baby Shower Printables. These printable files are truly amazing, you don’t need to be well versed in technical editing software to make this possible. The designers who are responsible for these designs have used their skills to share something so technical for our easy advantage, as these files are in JPG, Vector EPS, and Ai Illustrator. All you need to do is edit the text contents. So that’s that! Download your pick now and don’t miss that important baby welcoming celebration!